There’s progress in the Lone Star State, with Texas issuing its first license, with other licenses possibly being on the way. Last week, Cansortium Texas, which is part of Florida-based Cansortium Holdings, received the first medical cannabis license from the state of Texas. And it is reported that two more companies might soon be on the way, too. 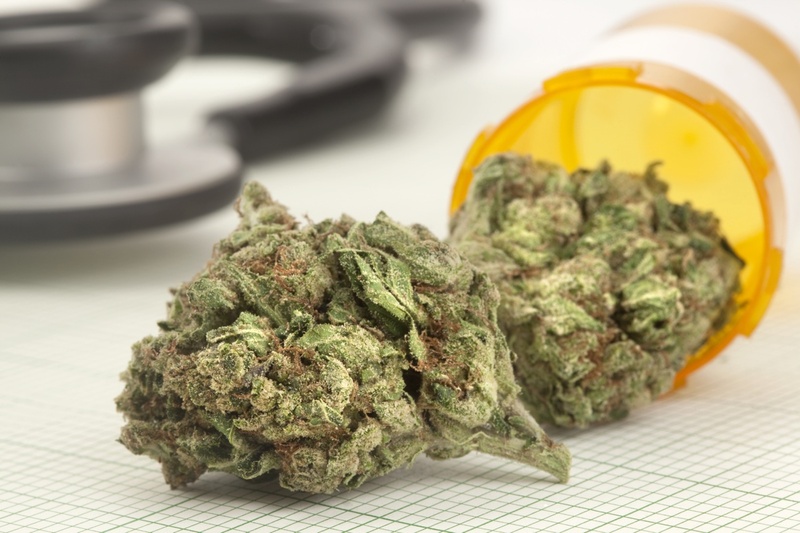 Cansortium Texas – that also owns medical cannabis licenses in Florida, Pennsylvania, and Puerto Rico – will soon be able to grow, cultivate, and sell cannabis for patients with a rare form of epilepsy. The CEO of the company, Jose Hidalgo, says he was humbled by the decision. The Texas Department of Public Safety is also reviewing applications from Compassionate Cultivation and Surterra Texas. 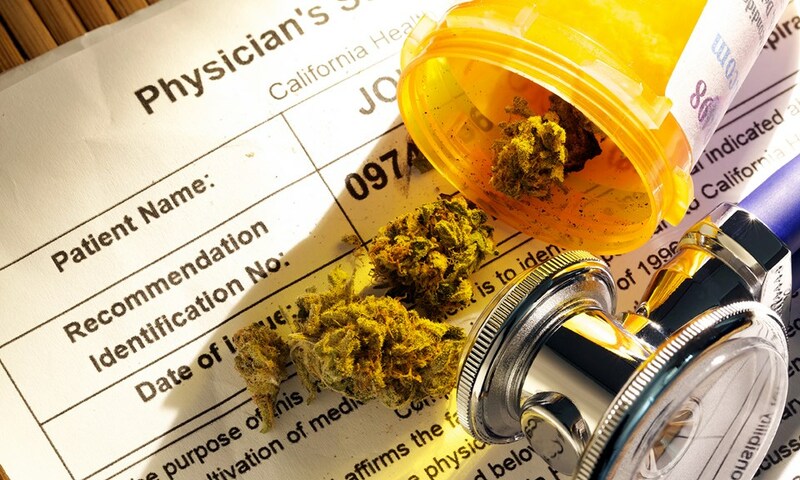 It was reported that more than 40 applicants contested for the limited licenses the state offers under its strict medical cannabis program. The Department of Public Safety ran facility inspections to ensure the companies were up to code with the scrutinized regulations. The licenses are being issued under the Texas Compassionate Use Act, which Gov. Greg Abbott signed into law in 2015. The act legalized the production and sale of cannabidoil, an oil that doesn’t produce a high. The law only allows patients with intractable epilepsy to use the oil. Patients must have a doctor’s prescription and have already tried two conventional drug treatments that weren’t effective. The Chief executive of Compassionate Cultivation, Morris Denton, called it a “challenging market.” Although, as activists and lobbyists attempt to push through a larger medical cannabis program into Texas legislation, these companies are establishing facilities for when the market grows larger. If approved, the first three companies will pay an early $490,000 fee, and would pay an additional $320,000 to renew the license every two years. Those fees will cover the cost of regulation. If the Texas market does expand, industry leaders believe it could rival California’s booming multi-billion cannabis industry.